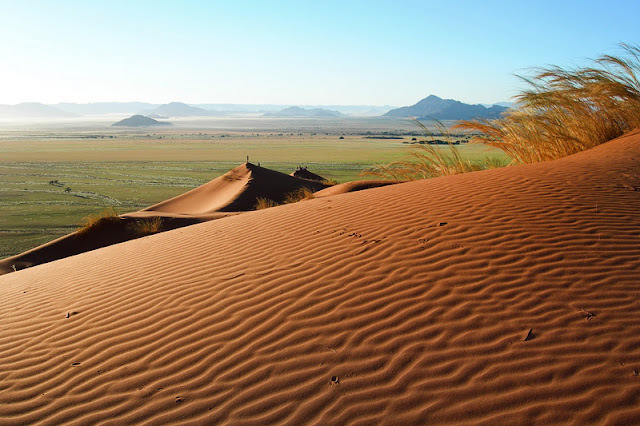 Will you be travelling to this desert this Summer? 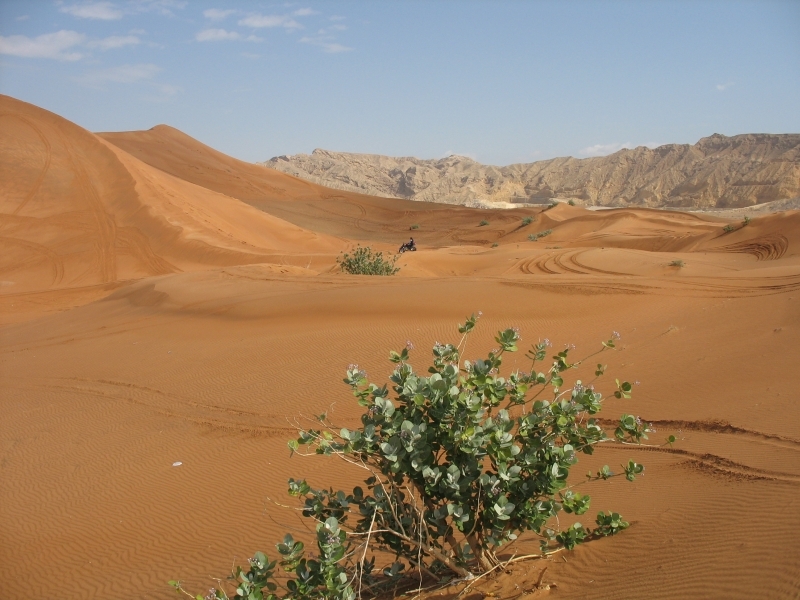 Great expanses of dry lands, thousands of miles covered by sand dunes. Very high precipitation which reaches between 5-10 inches annually, but which the sand absorbs so rapidly. Nonetheless, various areas are very rich in highly nutritious plants. Many of us have already been there, or planning to go, or, for the moment just dreaming about it. But certainly, when thinking about this place so many questions and curiosities come to our mind. How is it possible to survive in such wild areas? Well, the SAN Tribes have managed for thousands of years and nowadays around 100,000 ethnics of this tribe are still dwelling there. that grow and live in the desert. The women have special skills and knowledge how to find these plants which was passed to them from their ancestors. They use special sticks to unearth these bulbs and tubers. One very important plant is the tsama melon. 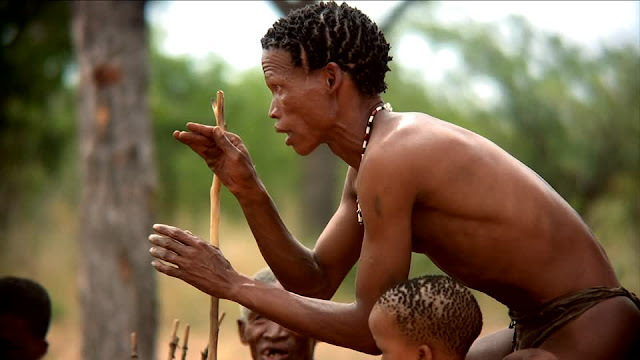 It is very valuable to the SAN people as it is a source of water and its pips are then roasted and eaten as a snack around the fire. This plant, however, does not beat the importance of the Cameltorn tree, found in the wetter north and east, in the open woodlands areas. 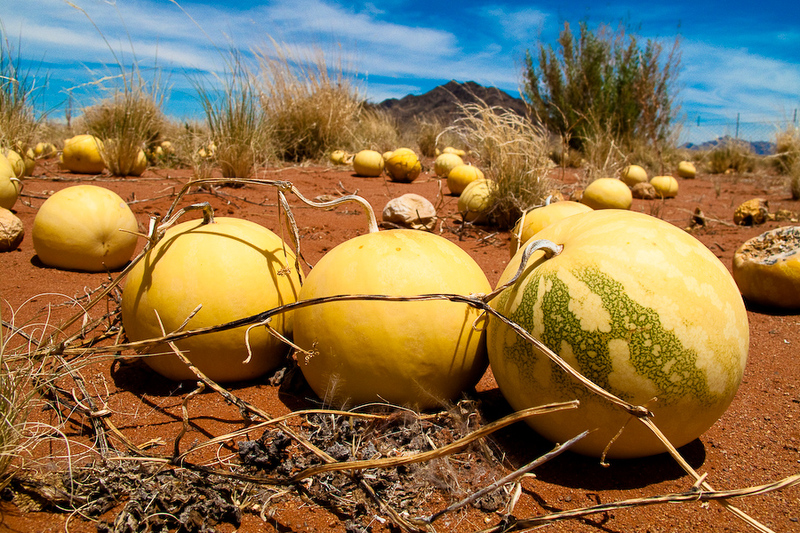 An endemic plant to the KALAHARI, playing a crucial part in the desert's ecosystem manufacturing nutrients that encourage other plants to grow around its base. 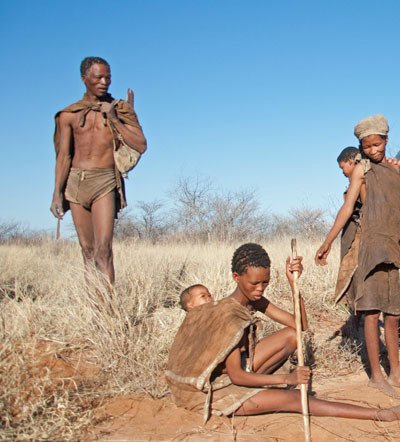 The men are good hunters and they usually hunt wildebeest, zebra among other animals found in the desert. Millipedes, known in Africa as SHONGOLOLO. It seems to be their favorite. They look for them and find them in the trees after the heavy rains.